The specified file public://inline-images/https_%2F%2Fs3-us-west-2.amazonaws (3)_16.jpg could not be moved/copied because no file by that name exists. Please check that you supplied the correct filename. 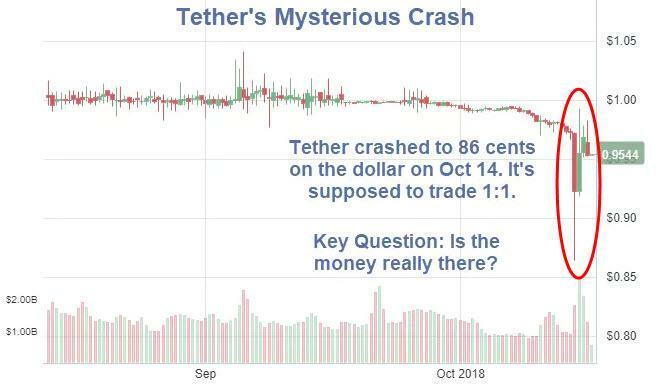 Tether's Mysterious Crash: Is The Money Really There? I will get to the new concerns in a moment, but first let's review how Tether works as well as the long-standing suspicions. There are so many red flags around Tether, I don't know where to start. First, Tether adds liquidity to the market, but it's based on a lie. They're supposed to have $2.5 billion in the bank, but do they? These funds are how they control the price of Tether, keeping it pegged to the US dollar. In other words, Tether should always be worth $1.00. You notice that the Tether price starts to drop. It's gone from $1.00 to $0.98 over the last couple days. People are getting nervous, and meanwhile, Bitcoin starts going up in price on Bitfinex. Then you get an email about "possible restrictions on withdrawals for some users." In other words, you might not be able to get your money out. What do you do? ​Bitfinex lost their relationship with Wells Fargo back, but that's old news now. 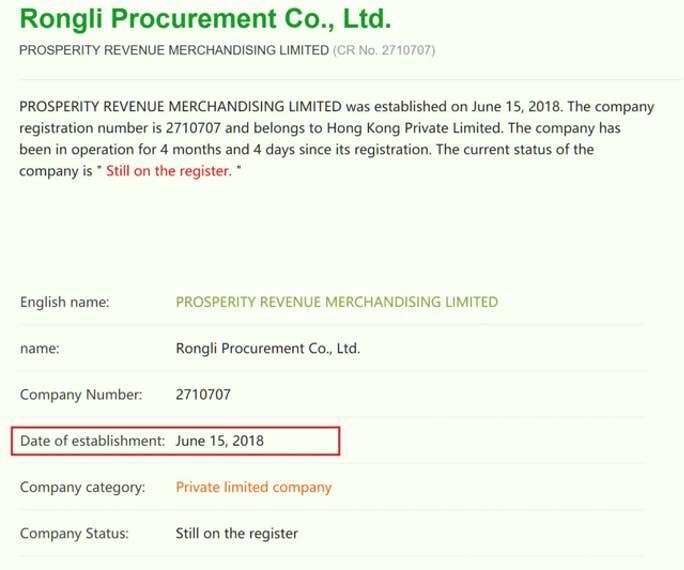 Apparently, a new bank has taken the stage from Hong Kong, called "PROSPERITY REVENUE MERCHANDISING LIMITED." Does anyone care to bet on how long this relationship will last? Oh, and this new bank... it's four months old. Hauge concludes, and I agree "If you own Tether, run for the hills." Is the money there? Who knows? I don't. But long-standing suspicions suggest it isn't. Ahead of such operations, Tether invests in Bitcoin knowing it will spike. Then Tether sells Bitcoin before sending the "all clear" signal. Either way, and especially considering the WSJ's suspicions, I have a bit of advice.